Welcome to the Scrapbooking Global July 2018 Blog Hop! 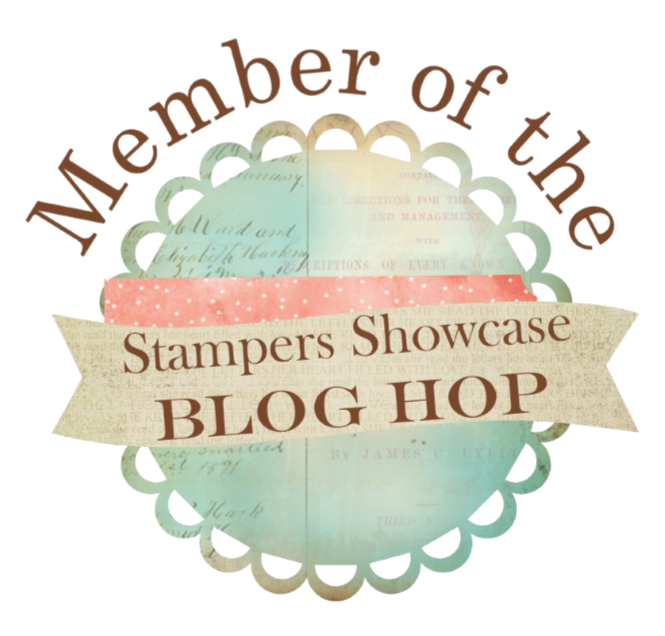 We are a group of scrapbookers who use Stampin' Up! products to create our pages. 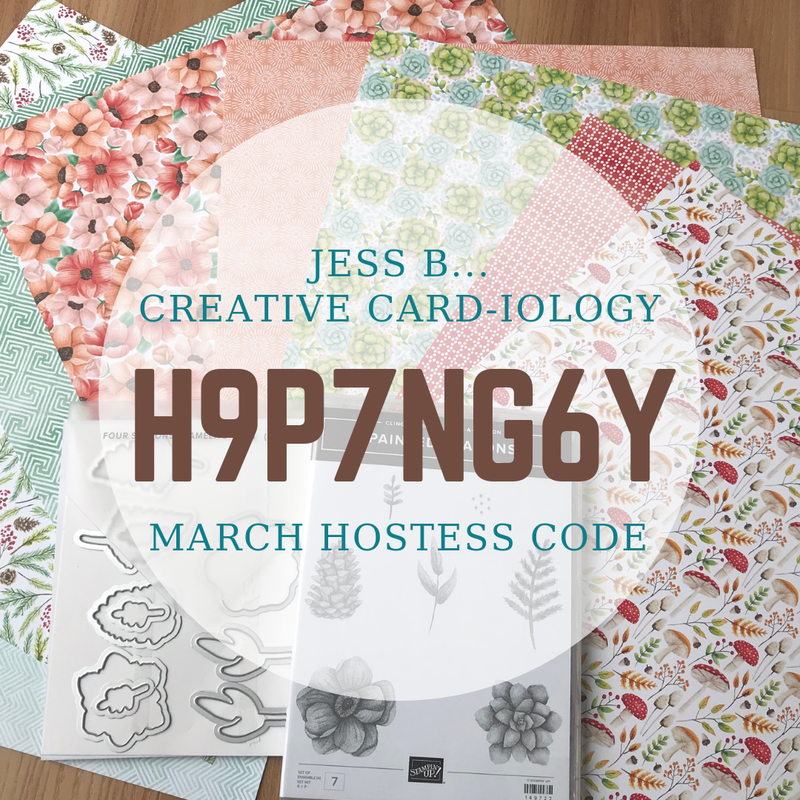 This month the Blog Hop Theme is Sketch. We were challenged to create a layout using the sketch pictured below. 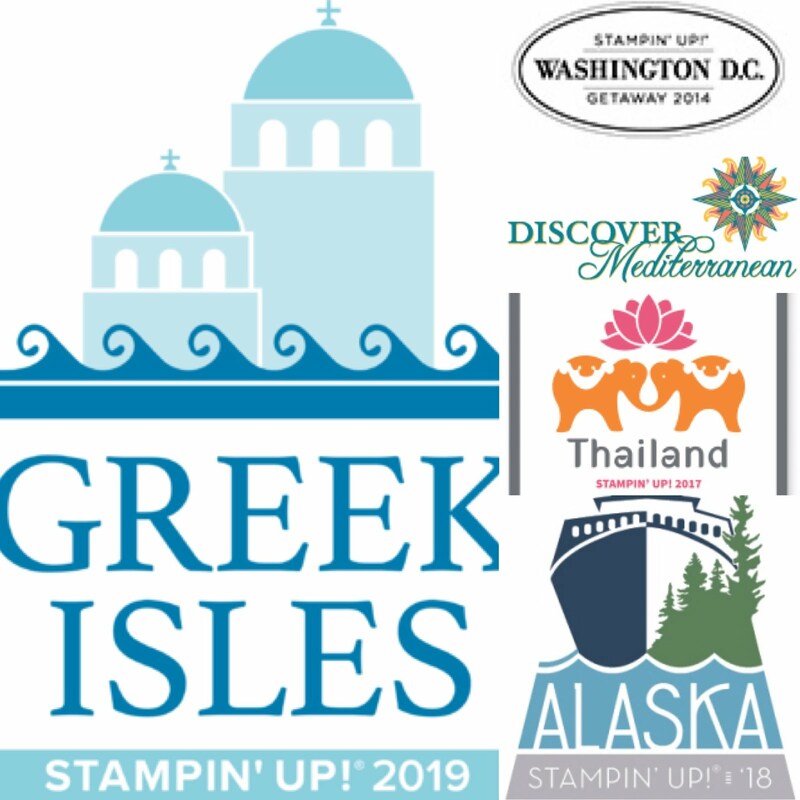 Since my husband and I will soon be embarking on an Alaskan Cruise courtesy of Stampin' Up! I thought it fitting to use the sketch to make a scrapbook page in preparation for our trip. I know we'll take a ton of photos and I'll have lots of scrapbooking to do when we return! I decided ahead of time that I would use the Stampin' Up! Sea of Textures Designer Series Paper as the basis for my Alaska Scrapbook, and that works out awesome because this paper is included in the July Buy 3 Get 1 Free Special! Make sure to pick up your favorites while they're on sale this month too! 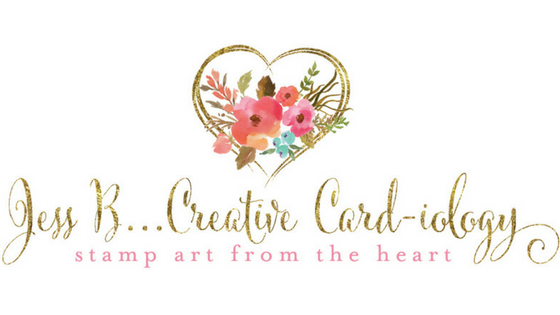 Thank you for visiting my blog, www.jessbcreativecardiology.com, and be sure to check out the other participants in the Scrapbooking Global July Blog Hop for plenty of additional scrapbook inspiration!